The Year 2 Big Day Out is a highly anticipated activity in the Year 2 schedule. 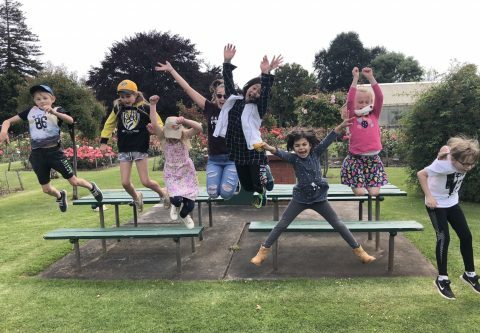 Students travel to Portland to attend the Maritime Discovery Centre, enjoy a picnic and free-time in the playground. On return to the College the students enjoy a shared dinner and a movie. 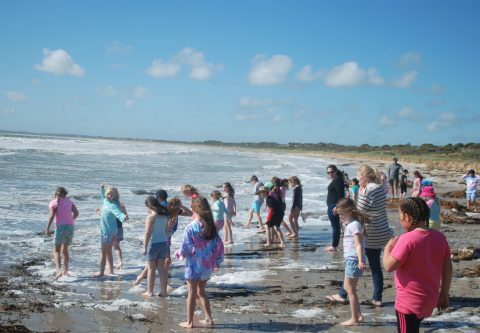 Year 3 students enjoy their first real "school camp" experience with a sleep over at the Tarooki campsite in Robe. Students undertake a wide range of beach activities, students visit sites of historical importance and learn about the local landscape. 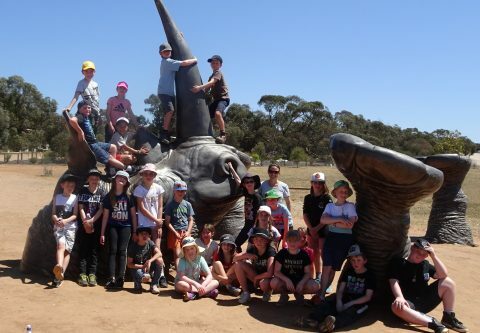 Kangaroobie Camp offers a jam-packed program of activities in a farm setting. The natural beauty of the Great Ocean Road is explored by the Year 5 students, kayaking, the night sky around campfires, sand-boarding and of course GaGa! 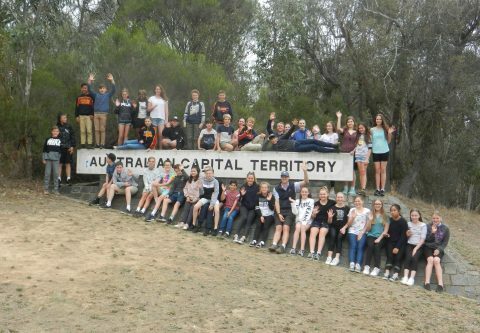 Canberra Camp is a milestone in all Year 7 student lives. It's a chance to visit the Nation's capital and learn the history of our country since the time of settlement. The schedule is packed with visits to Parliament House, The national Portrait Gallery, Canberra Deep Space Complex and the National Museum of Australia and not forgetting the powerful experience of the War Memorial. 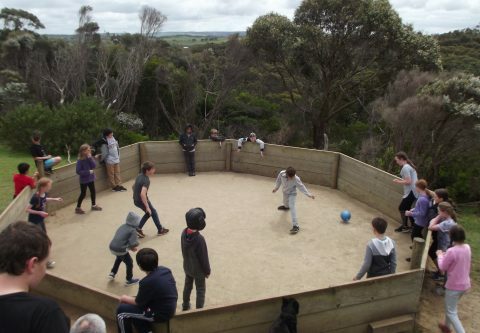 The Year 8 Camp is held at the Cape Bridgewater Coastal Camp annually in Term 1. Upon arriving at camp, students and staff enjoy a walk around the headland, appreciating breathtaking scenery to set the scene for their stay at this magnificent coastal location. Year 8s spend some time with their Year 11 peer support mentors while on the camp. 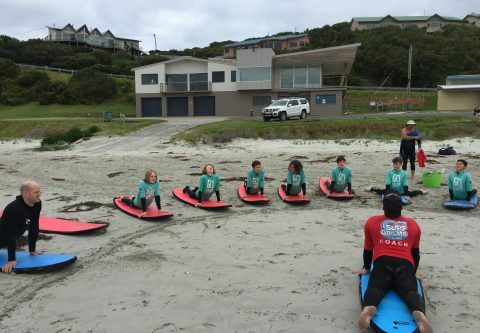 Other activities on camp include surfing, beach games, adventure caving, a boat ride to visit the seal colonies and blow holes as well as snorkelling. The Year 10 is a wonderful city experience for young adults. 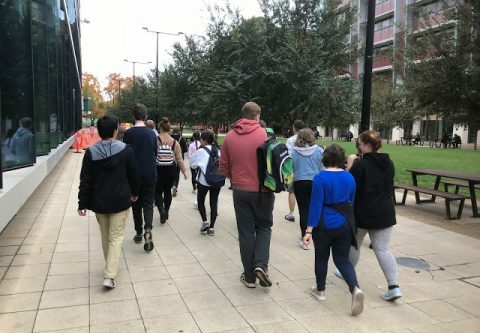 One of the focuses of the Year 10 camp is getting students accustomed to life in Melbourne, negotiating public transport and other city experiences knowing that further study in Melbourne is a pathway some of our students pursue. 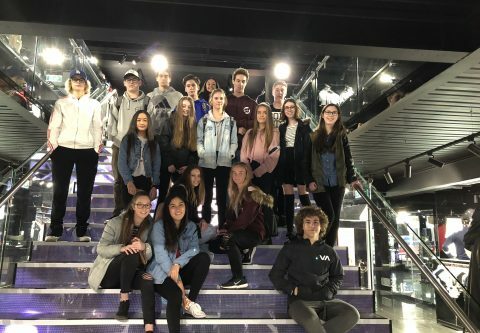 The year 10 students visit landmarks such as the Aquarium, Melbourne Cricket Ground and view street art. One of the highlights of the Year 10 camp is attending an AFL game. The Year 11 trip to Adelaide is a mixture of serious investigation and fun. Previous camps have included recces to Universities with highlights including a demonstration of the largest 3D printer in the Southern Hemisphere, a variety of challenges, adventures on the Glenelg tram and even a get together with SMLC Old Scholars to chat about life after school. The final year of school can be a daunting experience for many young people. There is a great deal of hype and expectation around Year 12, and the pressure that young people face is real and often stressful. 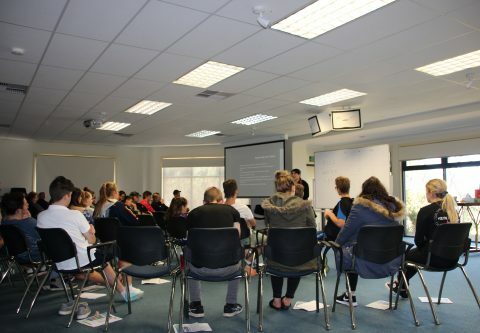 The Year 12 Retreat aims to prepare students for the year ahead by giving them the opportunity to learn ways to maximise their study skills, and also to plan for how they will cope with their stress throughout the year. Recent Year 12 graduates offer advice and valuable lessons about year 12, and there is also time for relaxation and bonding with their peers, whose support and encouragement will be so important.